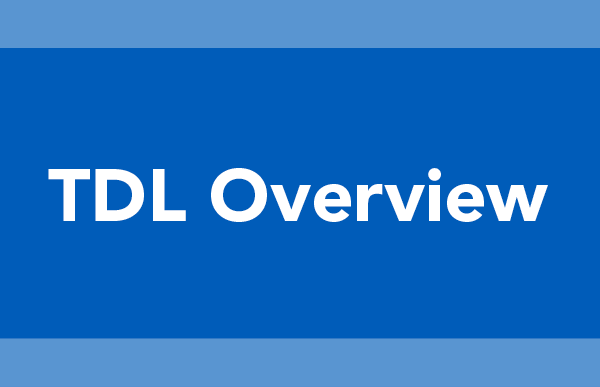 The Center for Teaching Diverse Learners works to ensure that learners with low-incidence disabilities have access to equal and effective educational opportunities. We do this by providing professional development, technical assistance, consultation, coaching and resources for educational agencies, programs, practitioners, and families working to improve the quality of life and learning for individuals who have significant cognitive and low incidence disabilities. 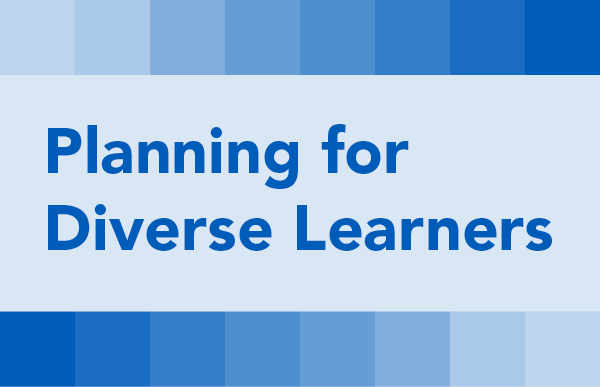 Review the specific supports and services that should be included throughout the planning practices to ensure access and inclusive opportunity for ALL learners. 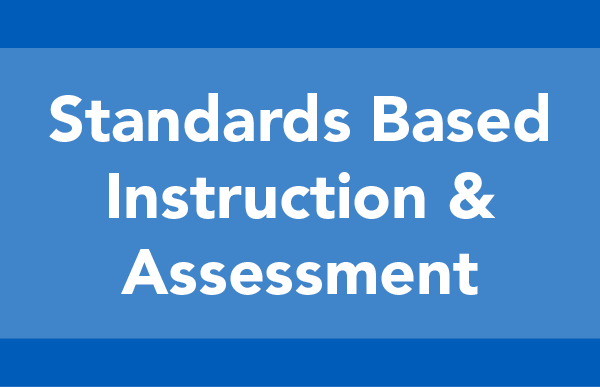 Learn why assessments should be aligned to, and measure student knowledge of, grade level standards, functional skill standards and IEP goals and objectives. 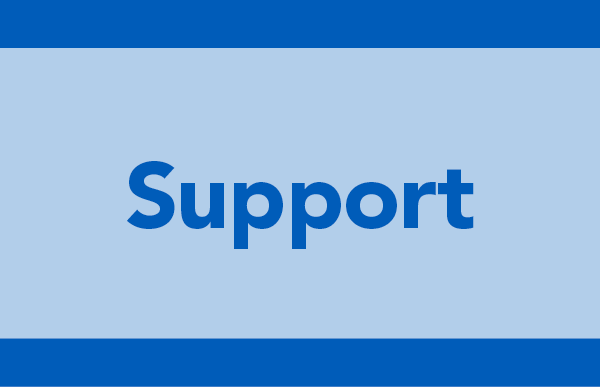 Explore the wide range of supports and services available across the state. Improve your planning skills with planning templates and guidance documents designed to increase your capacity to meet the needs of the most complex learners. Learn about students with complex needs and the challenges that accompany the education of students with significant cognitive disabilities. 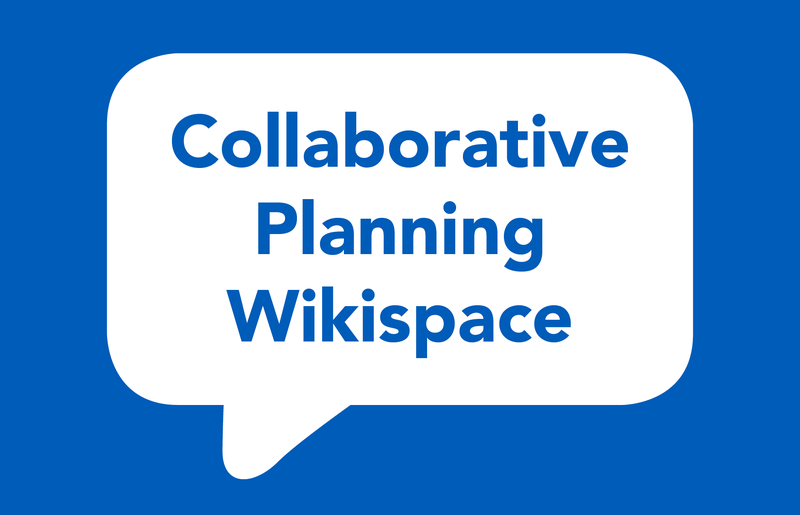 Join an Ohio based community of practice (CoP) where you can ask questions, browse and download resources and share planning examples.